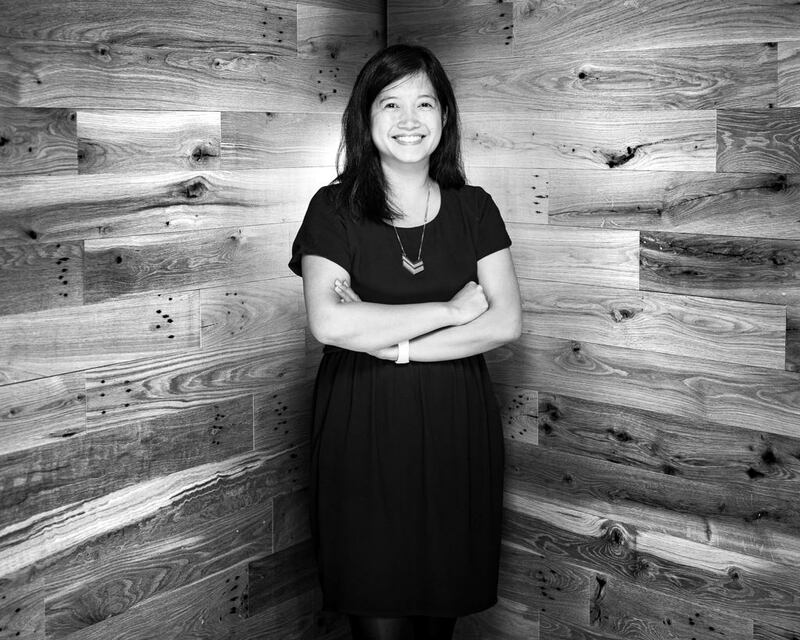 Sophy Yem is the Grants Manager for the Office of Grants Management at the Surdna Foundation. Prior to joining Surdna, Sophy worked as a Manager, Corporate Responsibility at the Silicon Valley Community Foundation. There she advised a portfolio of corporate clients, such as LinkedIn, Yahoo and StubHub, on philanthropic strategies, employee engagement, and grantmaking programs. She previously worked at the NYC Department of Health as the Outreach Manager for the Heal 22 Program that encouraged behavioral health providers to adopt electronic health records. She was also a Program Officer at Honeywell Hometown Solutions, the corporate citizenship arm of Honeywell, Inc.
Sophy received her Bachelor of Arts in Sociology and Political Science from Brandeis University and Master of Social Work from the University of Pennsylvania. She is a Boston sports fanatic, animal rescue volunteer and travel enthusiast.